Cheers! is delighted to offer you a choice of, relaxing, leisurely, half-day, full-day and multi-day journeys. 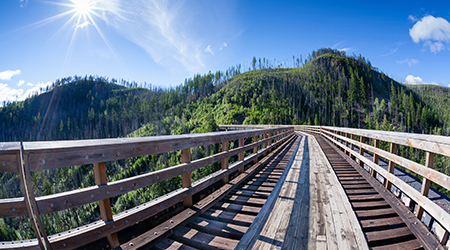 Myra Canyon Hike & Picnic. 8:00 – 12:00. 4 hours. $119 per person. 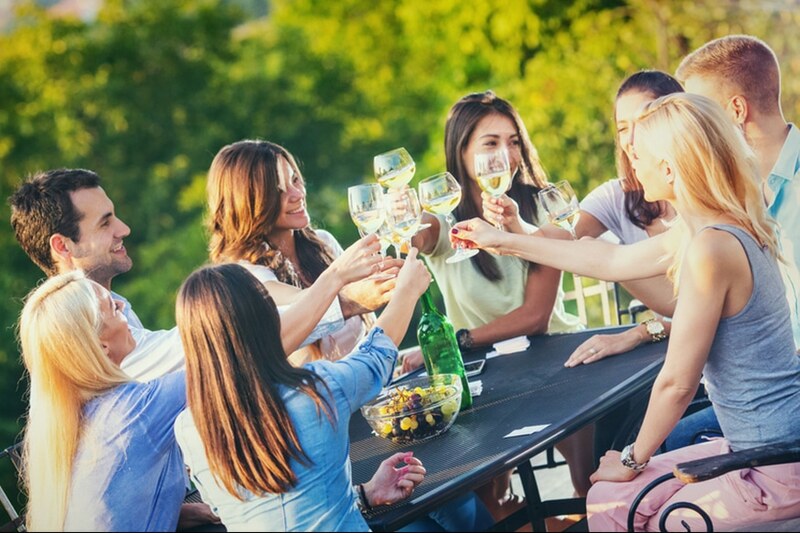 a unique East Kelowna Wine Tour. An absolutely exceptional collection of intriguing and unconventional wineries. Imagine enjoying your delicious picnic lunch with a glass of wonderful wine overlooking the vineyard, valley and Lake Okanagan! 8:00 – 4:00pm. 8 hours. $249 per person. Discover an enjoyable array of farm experiences as historic as 1859! Possibilities include: a Lavender & Herb Farm, Farmers & Crafters Market, Classic Fruit Stands, Orchard Museum, Japanese Gardens, Honey Farm, U-Pick Cherry Orchards, Cidery, and Father Pandosy Mission. 8:00am – 4:00pm. 8 hours. $249 per person. The ultimate Okanagan day-trip featuring each of Kelowna’s top tour experiences! Your morning begins with a trip to a local artisan bakery where you can purchase some melt-in-your-mouth baked goods to fuel up for your day, plus we’ll stop for your favorite morning beverage too. 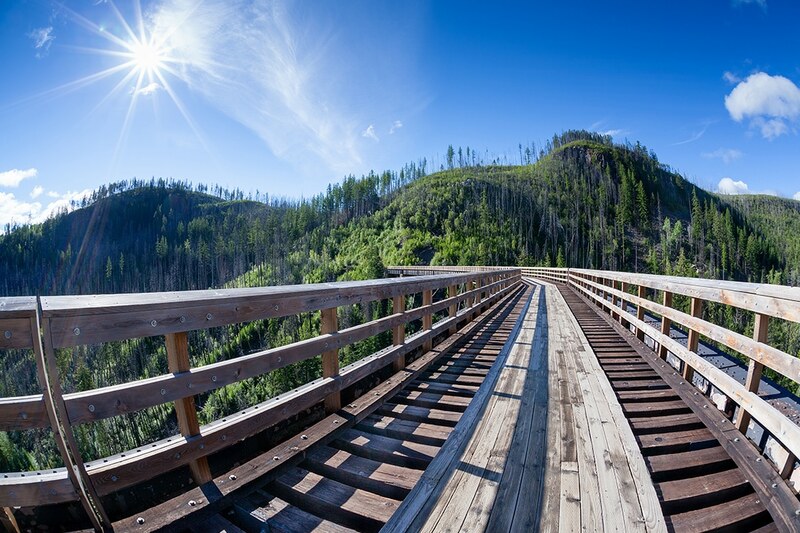 Experience breath-taking views of Myra Canyon and Okanagan Lake while walking along the gentle grade of the historic Kettle Valley Railroad. 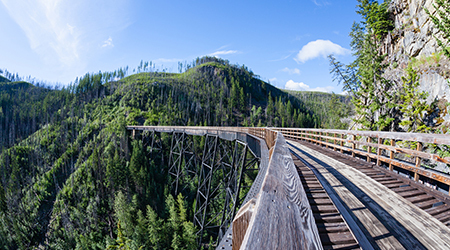 Featuring trestles up to 180 feet (55m) tall and 722 feet (220m) long. An absolute engineering marvel to be experienced first-hand! 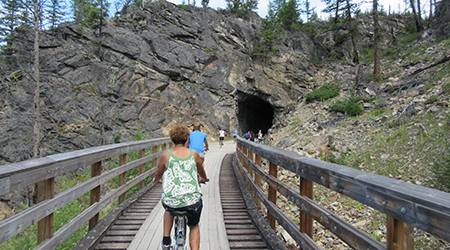 A comfortable pace allows you to enjoy 11 trestles and two tunnels on a two-hour, round-trip trek back in time. After feasting your eyes on the Myra Canyon, feast your taste buds at an exceptional collection of intriguing and unconventional wineries. 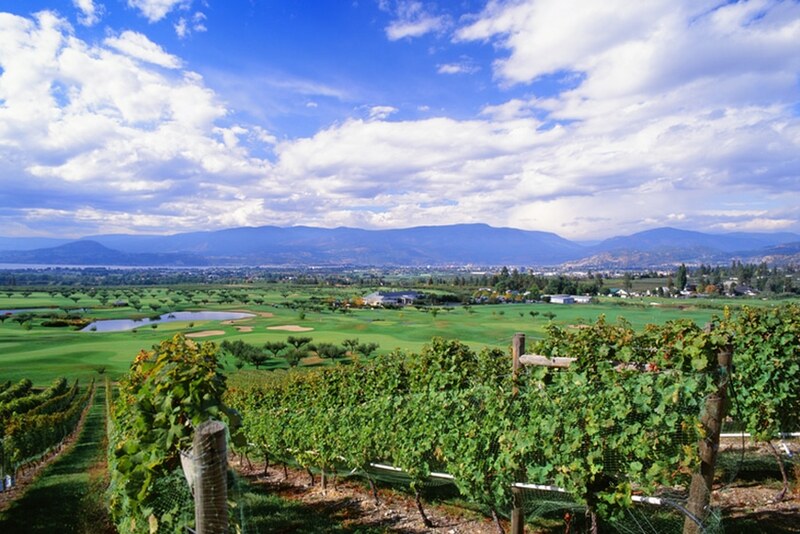 Enjoy a glass of wine with your delicious picnic lunch while overlooking a vineyard, our valley, and Okanagan Lake. We’ll also visit charming local farms. Depending on the day, stops may include a Heritage or Honey Farm, Fruit Orchard, Lavender & Herb Farm, Fruit Stand and/or Father Pandosy Mission c1859. 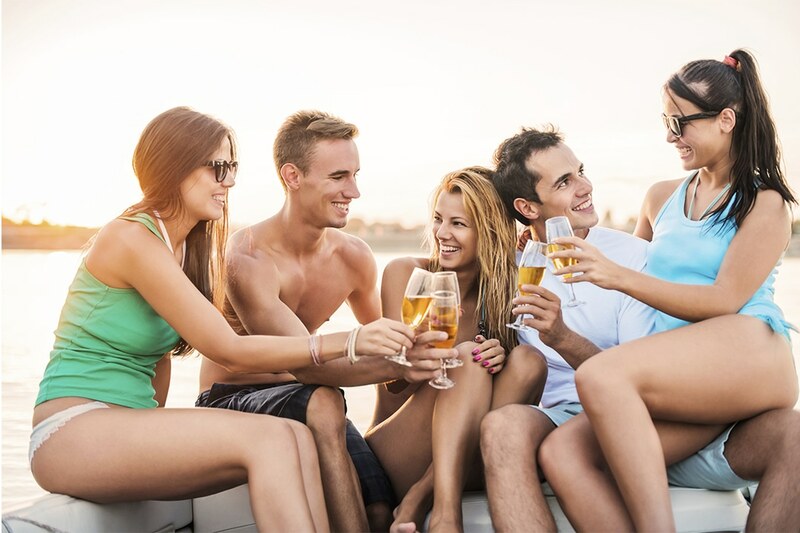 The boat tours operate with a minimum of 4 guests; maximum of 9. Please contact us for current availability and tour options. Dinner at guests’ expense (entrées $16-29).